Sales of electric vehicles were merely respectable in January and February but ramped up in March as winter reluctantly faded away. 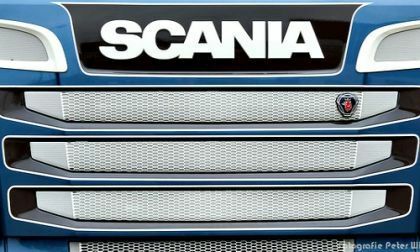 The deadline to accept the Volkswagen offer is not until April 25, but today's action with Swedish unions safeguarding employee jobs did bring the deal one step closer to becoming a reality. The compact crossover segment is now red-hot. 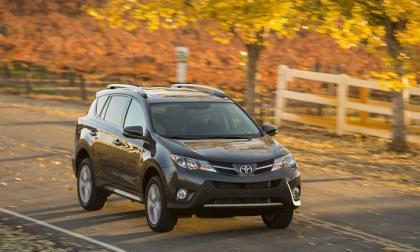 While Ford and Chevy's offerings have started to drop in sales the Toyota RAV4 is seeing huge gains. As consumers confirm their support for the Volkswagen TDI Clean Diesel with their dollars, the company plans the launch of the next generation of the Golf this summer. Can any automaker top what 2014 Mercedes CLA-Class is doing? Mercedes-Benz USA today reported the highest first quarter sales in its history with 30,091 vehicles sold across the Mercedes-Benz lineup. The all-new 2014 CLA-Class is a big reason. 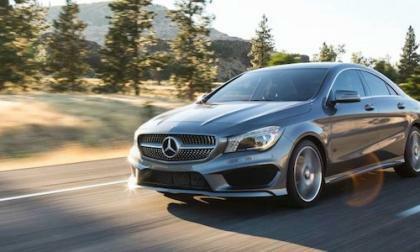 Read more about Can any automaker top what 2014 Mercedes CLA-Class is doing? The all-new 2015 Subaru WRX is arriving at Subaru showrooms now, but the 2014 Subaru WRX is making the news. 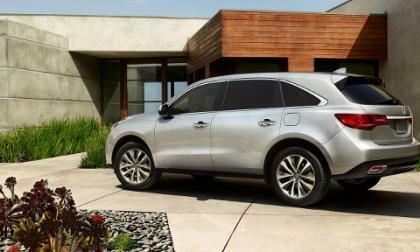 Looking to the numbers, Acura tells us that the popular MDX SUV drove a 10.5 percent increase in overall sales for March, generally a slow month for Auto sales. Torque News takes a closer look at the numbers. 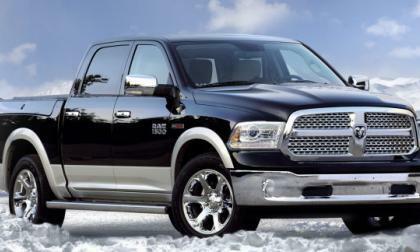 The Ram pickup did something in March that it hasn’t done in more than 30 years - beating the Chevrolet Silverado in monthly sales and finishing second overall in American market sales behind only the Ford F Series. General Motors has issued yet another major recall, this time calling back 1.3 million small and medium sized cars over a concern that the power steering system could lose the power assist - making it much more difficult to drive and possibly increasing the chances of an accident. 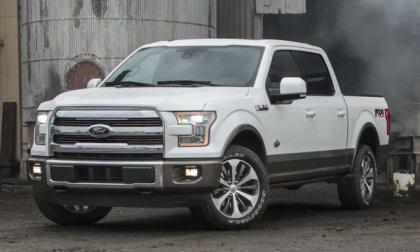 A few weeks ago, Tonight Show Jimmy Fallon announced that he was in the market for a new full size pickup and after weeks of deliberation - and showboating by automakers - Fallon has announced that he will purchase a 2015 Ford F150 King Ranch, but he will have to wait a while as the 2015 F150 isn’t scheduled to arrive in dealerships until later this year. 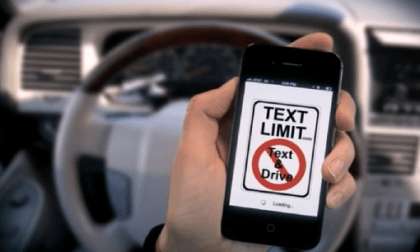 Can a cell phone app prevent distracted driving? It sounds good at first, but looking deeper, does it make sense? Read more about Can a cell phone app prevent distracted driving? 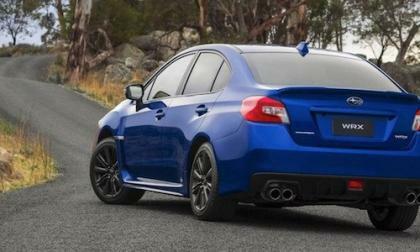 Subaru Technica International has put their stamp on the new 2015 Subaru WRX performance parts. Four new factory upgrades are here for the 2015 WRX. 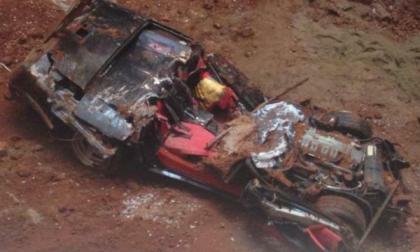 The team working on the National Corvette Museum sinkhole project was able to pull the 6th Corvette from the gaping hole under the floor of the Skydome this evening, but the condition of the 1993 Corvette ZR-1 Spyder prevented the celebration that accompanied the freedom of the other damaged sports cars. Honda HPD powered Dallara dominates St. Pete Firestone G.P. With Ryan Hunter- Reay of Team Andretti missing first place by a mere 1.947 seconds, 5 of the top 10 finishes at Sundays Saint Petersburg Firestone G.P. 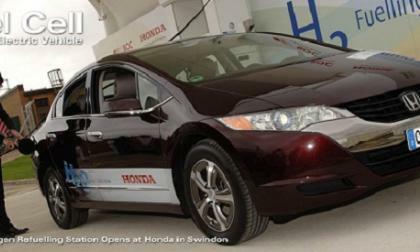 were powered by a Honda Performance Development HI 14 RTT twin turbocharged V6. 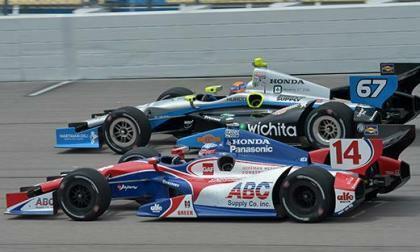 Read more about Honda HPD powered Dallara dominates St. Pete Firestone G.P. 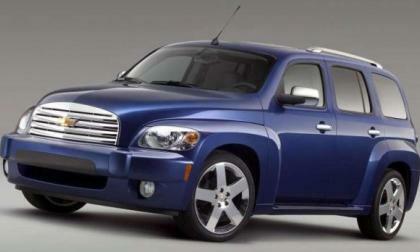 In recent weeks, GM has been getting criticized over its lack of rebates with their new full-size truck offerings. Specifically, sales volume has been down. Critics have wondered, where are the incentives to spur on sales? 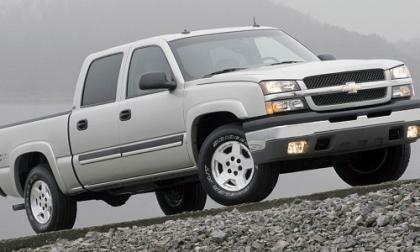 According to GM's CFO, this sales slow down is all part of the plan. Some states encourage electric vehicle adoption more than others through incentives and public charging infrastructure. 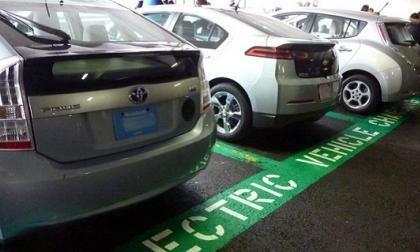 Massachusetts has finally announced a new rebate program that vaults it to the top of the list of EV-friendly states. 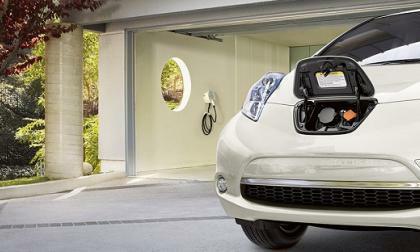 Although EVs could cost a consumer less due to their design, they don’t. Here’s why. Could carbon-free EV recharging be on its way to the US? 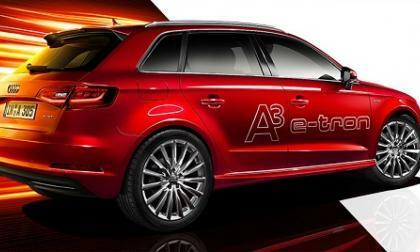 German owners of the 2015 Audi A3 e-tron plug-in hybrid electric vehicle will be able to purchase carbon-free electricity to recharge their vehicles if they so choose. A similar program could eventually find its way to the States. 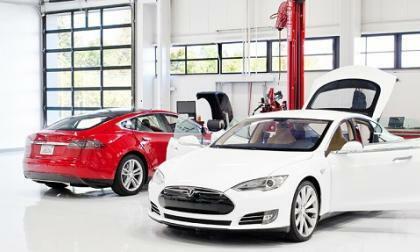 Read more about Could carbon-free EV recharging be on its way to the US? 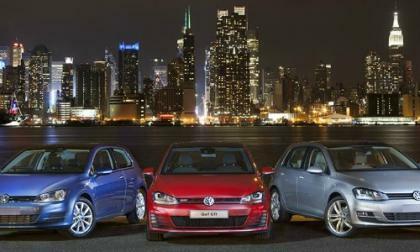 Volkswagen Going Green in China with e-up! Volkswagen is moving to get a bigger part of the green vehicle market in China with its electric variant of the Up!, the e-up! 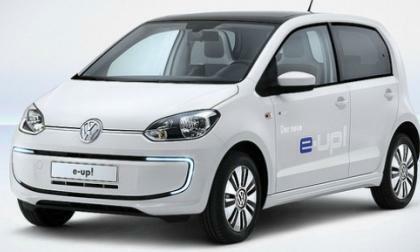 Read more about Volkswagen Going Green in China with e-up! Will Mitsubishi end production of Lancer EVO X after this year? The 2015 Mitsubishi Lancer Evolution is getting ready to start production. Will this be the last year for the performance car? 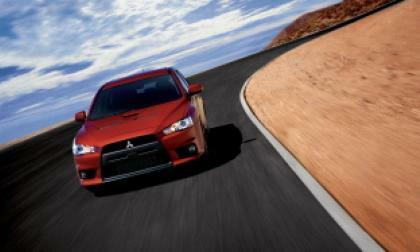 Read more about Will Mitsubishi end production of Lancer EVO X after this year? 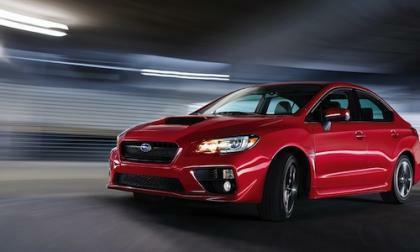 2015 Subaru WRX gets a new 2.0-liter Boxer engine. 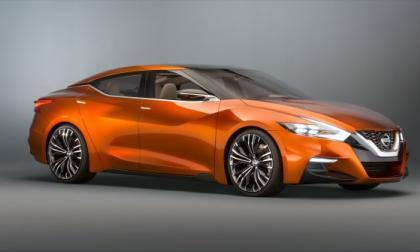 What are the reasons for Subaru developing the new 2.0-liter DIT? 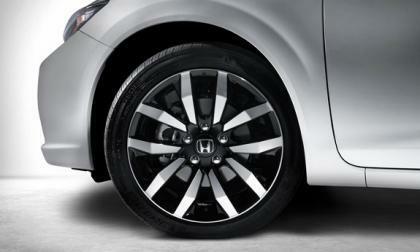 Fewer than 9817 Honda Civic LX sedans manufactured in March 2014 may have a defective tire or two. 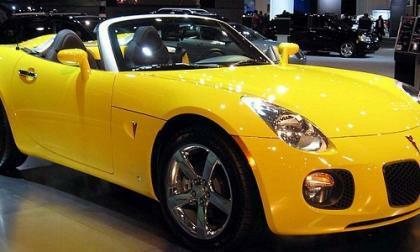 Honda says that the majority of affected cars most likely remain in dealer inventory. The catch is, you’ll have to call Honda to find out if your car is affected. Double-digit growth is the norm now for Nissan as February's production and sales numbers show continued high growth in nearly all regions and segments. 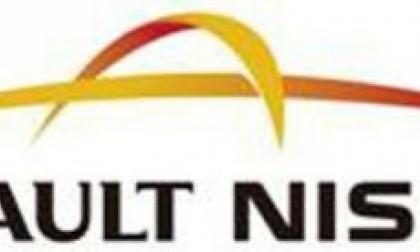 Renault-Nissan has been together for fifteen years and CEO Carlos Ghosn is ready to further consolidate operations with a timetable to 2016. Will Subaru correct the mistake of dropping the 2015 WRX/STI hatchback? 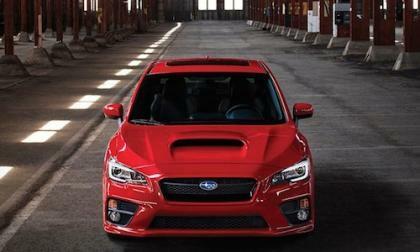 Subaru dropped the five-door hatchback model for the new-generation 2015 WRX and WRX STI. Will they ever bring it back? 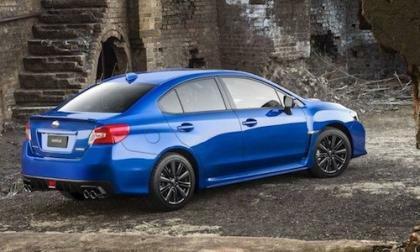 Read more about Will Subaru correct the mistake of dropping the 2015 WRX/STI hatchback? 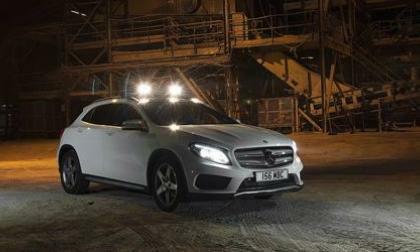 The all-new 2015 Mercedes GLA-Class is making its debut across Europe and makes its UK debut in a very unlikely place. 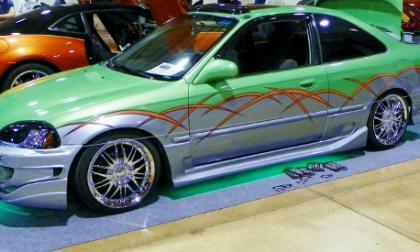 Ken David’s 1997 Civic EX demonstrates a thoughtful blend of daily driver meets "Eugene Roadster Show" show stopper. Interestingly enough. the Civic is mostly stock under the hood. He’s built the car to inspire the at risk youth of Vancouver, Washington. 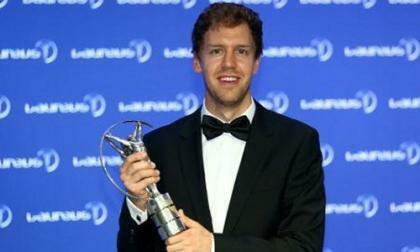 At the 'Oscars of the sports world,' Seb beat out some big names to receive the coveted award, which was presented to him by Formula One legend Emerson Fittipaldi.